Get your home spring ready! With the first day of spring behind us, many of us have packed the winter coats away and started getting the springtime cleaning "itch." 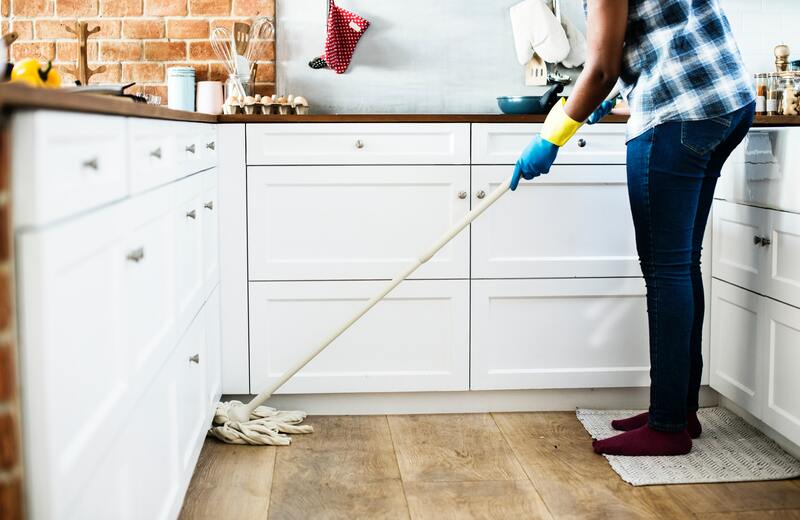 While you're dragging out the mops and dusting off the windowsills, remember to check a few other important items around your home!